Car enthusiasts have been moaning about the lack of excitement in Formula 1 these days. One of the reasons is the processional nature of the competition. A high speed procession indeed, but not exciting. Recently I managed to get my son to show me how YouTube works and how to find a branch of competition which will get you on the edge of your seat. And no, it isn’t the British Touring Car series, which does give the viewer high speed processions, with biff and bash in between. 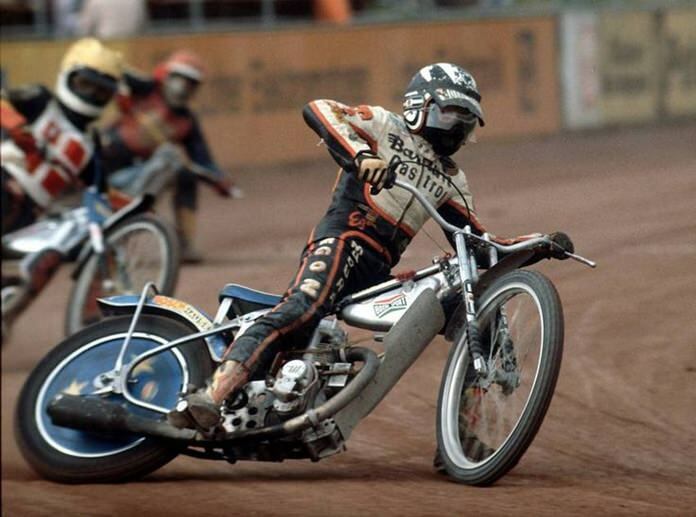 The competition is two wheeled speedway racing. Four laps shoulder to shoulder and if a rider nerfs another competitor, as the cause of the stoppage the rider is excluded from the next heat. None of these drive through penalties and steward’s decisions. A little too much Americana with grid girls, but sheer excitement with each heat of around 60 seconds. The bikes are 500cc, no brakes, no gears and riders with big cojones. Get on to YouTube and forget about the Prima Donnas of F1.